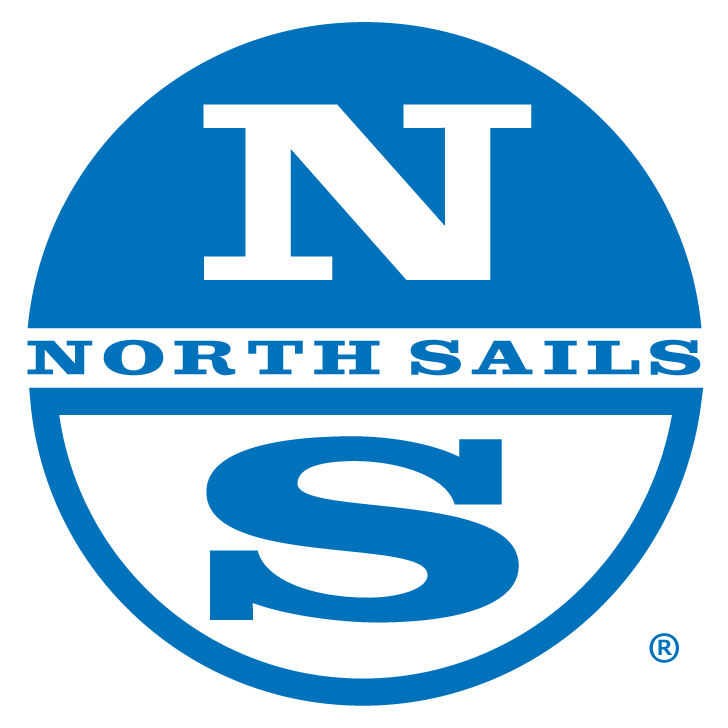 Mark Allen - WON the NORTH SAILS Jib! Congratulations to John Sawyer for being awarded the 2018 George V. Fisher Sportsmanship Award. His actions on and off the water are exemplary. Recognizing the contributions of a Corinthian sailor, Class Mentor and Lightning Enthusiast, both Mark and Cindi Schneider were presented Karl Smither Award for their outstanding support of the Class on the local, National and World levels. DRONE footage from Miami - Check out daily recaps from Miami on the ILCA YouTube Channel which includes drone footage from the racecourse! Thank you to our Southern Circuit Sponsors!! Miami - Sunday, March 17-Tuesday, March 19th. St Pete - Thursday, March 21 - Saturday, March 23rd.